Mobile payments are well on their way to becoming the next big tech trend, whether we like it or not. 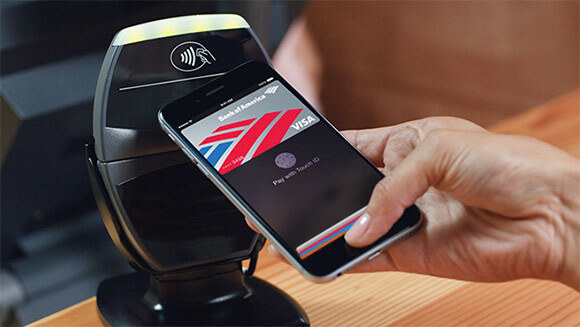 Apple Pay has been at the forefront of the technology, investing heftily in the system, despite retailer distrust and numerous technical and legal issues. In fact, Cupertino has managed to be so persuasive that a lot of banks and card issuers have already agreed to enroll for the platform and also give Apple as much as 0.15% fee of the value of each card transaction. Tallied up, this amounts to a tremendous revenue, which Google expected to get in on with Android Pay, announced in late May. This, however, seems a lot less-likely after Visa Inc. and MasterCard Inc. recently took steps to standardize their tokenization security system, essentially preventing payment services from charging fees to issuers. 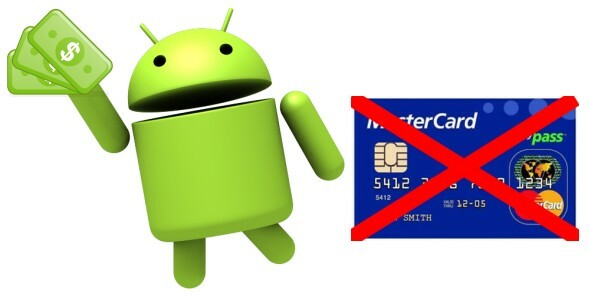 This could put Google’s new mobile payment service at quite a disadvantage. For anyone unfamiliar with tokenization – it is essentially a clever method of substituting sensitive personal and authentication data with a unique string of data, which holds no evident information in itself, but can be used to authenticate a customer in front of a trusted party. The whole tokenization scheme is absolutely vital for making secure mobile payments. Now Visa and MasterCard have insured it is free to use. And, considering their tremendous influence in the payment realm, the idea is sure to catch on quick. But not all is lost for Google and Android Pay. According to analysts the lack of intermittent fees might give the payment platform quite an edge among banks and card issuers. Furthermore, if there is one thing Google knows best, that is how to monetize from a user base of essentially free services. One estimate states that a single Android Pay user could be worth as much as $300 a year, mostly for advertising and marketing purposes. Google also plans to introduce coupons, promotions and other perks to users, which can bring even more indirect income. Meanwhile, nobody is quite certain what will happen to Apple’s current contracts and payment fees. They might be waved sooner or later, but, considering the infancy of Apple Pay, most contracts with banks and card issuer still have about two years until they expire. Samsung Electronics is also affected by the issues, as the Korean giant made it clear that it is also developing a mobile payment system of its own.